Newport’s venetian range now offers a choice of materials to select from, including Western Red Cedar, Hardwood timber, or Composite. 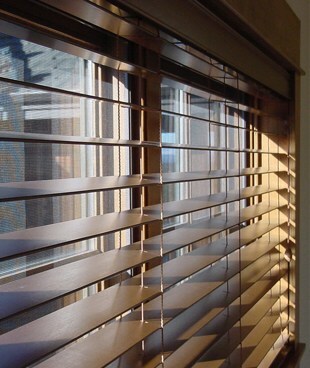 All blinds feature the latest headbox design and are fitted with heavy duty mechanisms for a trouble free operation. Available in painted, oiled and stained finish.